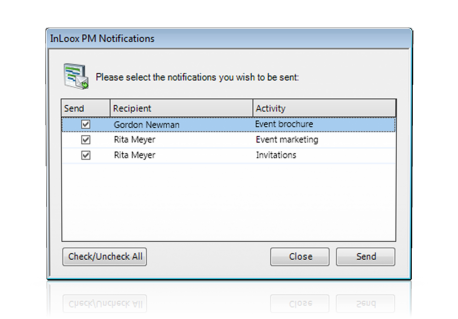 InLoox PM 7.5 for Outlook has been released. The update fully integrates with Microsoft Outlook, just like previous versions. The software for professional and efficient project management is now not only available as server/desktop installation, but also as SaaS solution in the Cloud and features a multitude of innovations and improvements. The update offers even more flexibility and options. You can choose whether you'd like to install InLoox PM for Outlook on your company's server or whether you prefer taking advantage of our SaaS solution. 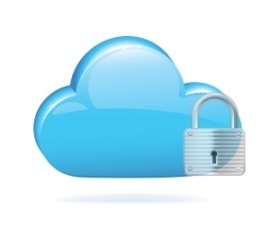 For the first time, the Outlook-integrated project software is available as a hosted service in the Cloud. This makes InLoox PM a tailor-made solution for small teams, freelancers and everyone who wants to start their own project platform without effort. 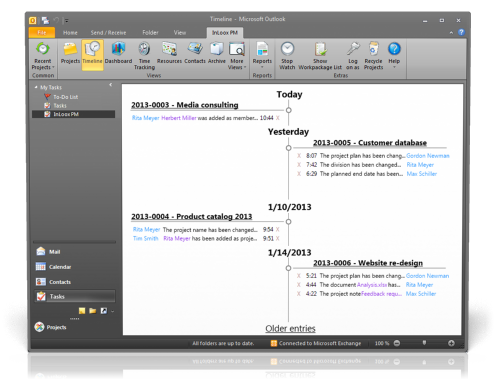 One of the new features in InLoox PM 7.5 is the comprehensive timeline. Important changes to your projects are listed chronologically; you're on top of the latest state of your project status in no time, e.g. after a vacation. You can now decide which team members should receive notifications about changes to the project. 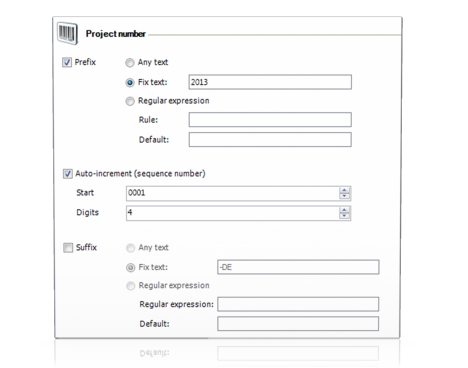 Now, you can reset your projects' sequence numbers as required. This allows you to reset a project's number to 1 at the beginning of a new year. Team members using the hosted InLoox PM version, can receive reminder e-mails for upcoming activities for which they are responsible - if they want to. Project managers can now mark planning elements as done with only one click from within the list of work packages. 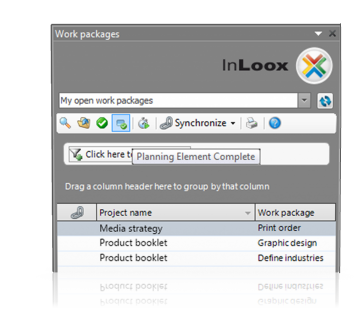 InLoox PM 7.5 for Outlook is available for free to all customers of InLoox PM 7 for Outlook. InLoox PM 7.5 for Outlook is now available - InLoox • Copyright 1999-2019 © InLoox, Inc. All rights reserved.